Part of the fun of being a geek is seeing the various toys that tap into your interests. Recently, I saw a few toys that tapped into my inner geek. First, was a Lego set. I’ve seen sets like these before. You get the pieces and instructions to build three different items with the same bricks. 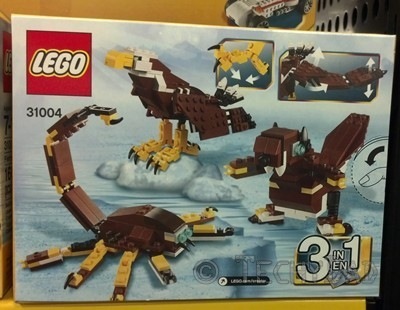 In this case, you can build a hawk, then turn it into a beaver, and then turn it into a scorpion. The geek in me loves the idea of building so many things and the frugal shopper in me sees a 3-in-1 set as a bargain. Next up was a pair of Doctor Who items. A 50th Anniversary game of Doctor Who and a set of Doctor figurines. 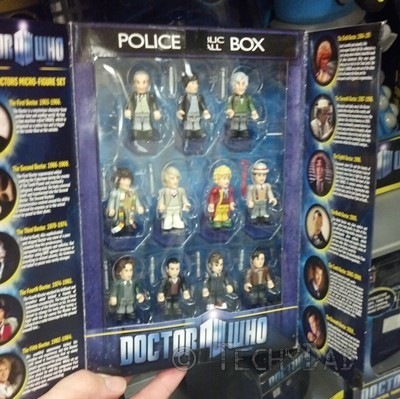 The latter came in a "TARDIS" box with information on each doctor and with one figure for each doctor. Lastly, there was one toy I didn’t want. 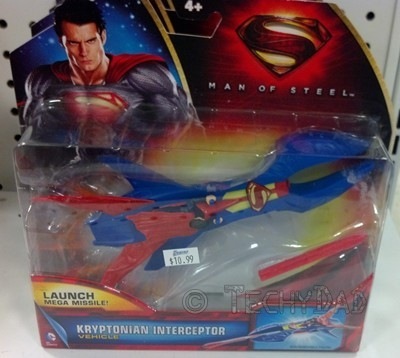 I love superheroes, but this toy just struck me as wrong. Superman on a plane? Superman can fly. Why would he need a plane? This is almost as bad as the Superman Motorcycle that I saw recently as well. 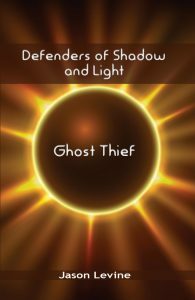 ("I could fly to the crime in progress faster than a speeding bullet, but I think I’ll take my motorcycle instead and drive there at 45mph!") 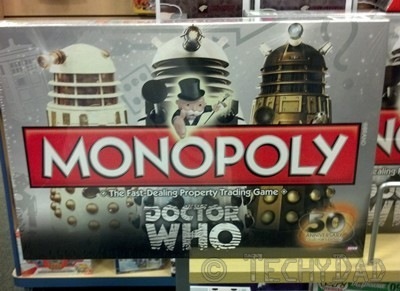 This just strikes me as falling into the "needlessly commercialized toy" category and not the "cool geek toy" category.